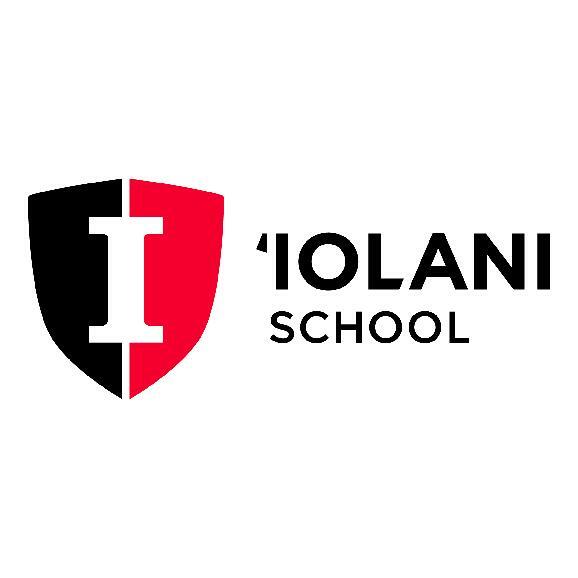 ‘Iolani School is seeking a full-time Director of Social and Emotional Health to support students K-12. The Director of Social and Emotional Health will help provide counseling to students referred by grade level counselors and training to faculty/staff on common child/adolescent psychological conditions, behavioral management, and age appropriate expectations. In addition to writing professional and user-friendly evaluation reports that interpret scores for teachers, parents, and counselors and timely follow through with next steps for students in need of support, the Director of Social and Emotional Health will work with our counselors, our residential life program team, and is a resource for teachers. He/she may provide referrals for students with more chronic psychological conditions and coordinates care between the family/student/school and maintains a current database and network of community resources. The Director of Social and Emotional Health serves as a member of the crisis management team and helps with the development of educational programs related to human development, character education, anti-bullying, mindfulness, habits of mind, etc. The ideal candidate must have excellent oral and written communication skills, a deep knowledge of intervention strategies and standardized test tools for ability, behavior, and functional assessments. In addition to an awareness of and sensitivity about cultural differences as they relate to learning and behavior, he/she should have experience conducting psychological/psychoeducational evaluations that include cognitive, achievement, objective and projective testing data and working with a range of diagnostic conditions. A doctorate degree in Psychology, a current Psychologist license in the state of Hawaii and a minimum of three years of experience working as a mental health professional with students, either in a school or in private practice is preferred. Interested applicants should submit their cover letter and resume to our online application accessible through our employment webpage, www.iolani.org/about/employment. Based on applicant, on campus housing is a possible job benefit. The position will remain open until filled.